he new Mercury V-8 SeaPro outboard models bring more of everything to the job—more displacement, more power, more efficiency and more durability. The impressive muscle of our new V-8 4.6-litre powerhead is specifically designed for commercial duty and delivers our best-ever fuel economy and FourStroke performance. The combination of ample torque and low weight makes these engines ideal for heavily-loaded boats. Guaranteed to do its job, so you can do yours. 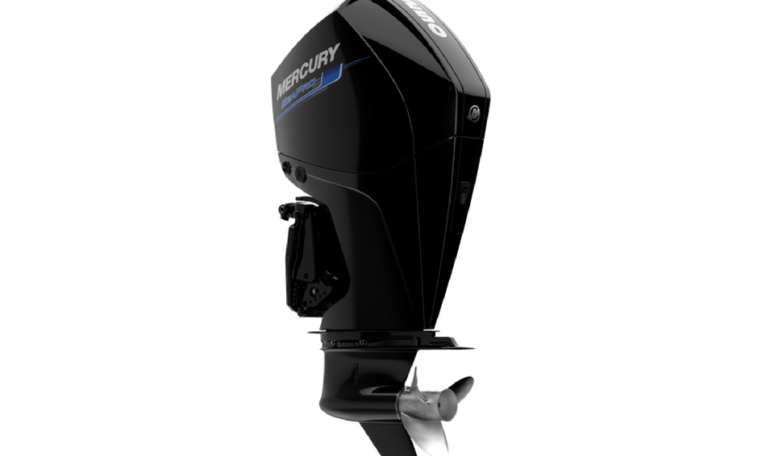 Mercury SeaPro FourStroke models come with a 2+1 = 3 year commercial factory warranty. Please note: Price is for 250 L SeaPro DTS engine only, for rigging and other combinations please contact us.